The Boys Irish Shamrock Christening Suit is certainly a handsome Irish Christening Outfit. 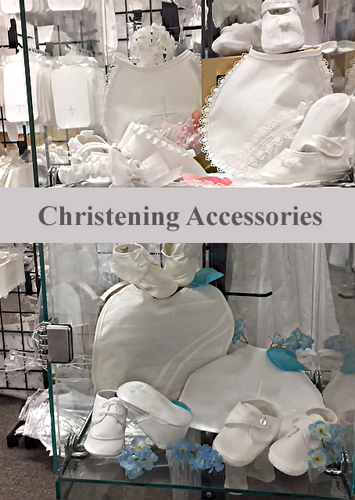 Not surprisingly, this particular Irish christening outfit is popular among our customers and visitors looking for Irish christening outfits for boys. 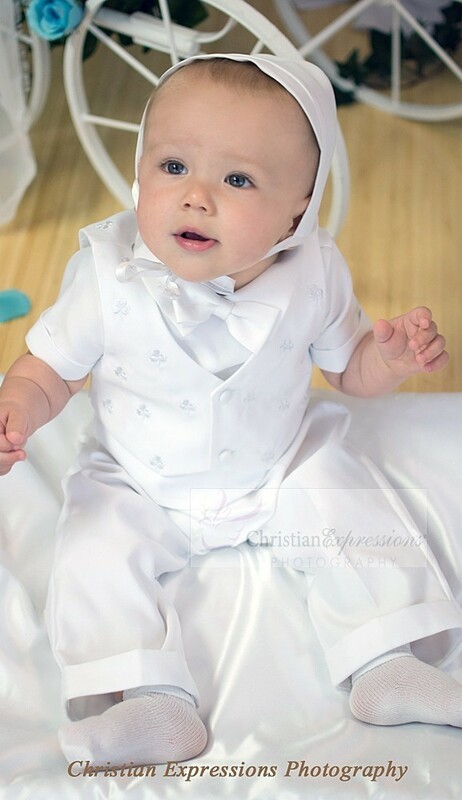 The James Shamrock Irish christening outfit is a 5 piece set which is embroidered with shamrocks and is made of matte satin polyester which is both comfortable for your son and looks good as well. NOTE: This shamrock suit now features satin pants, buttoned back long sleeves shirt with attached vest accented with shamrocks appliques, satin hat, tie with scattered shamrocks . 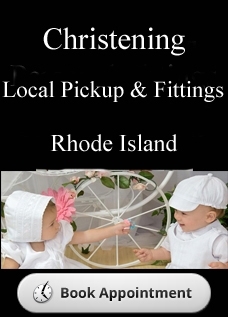 Those in search for christening outfits for baby boys will not be disappointed with the James Irish Shamrock Christening Suit. 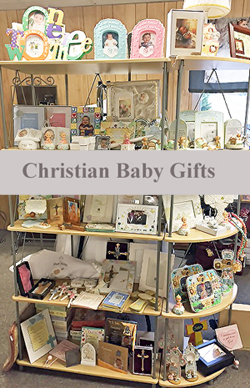 Please browse our store for more baby boy christening outfits and baby christening gift ideas for boys and girls.